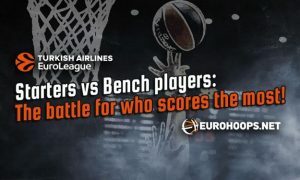 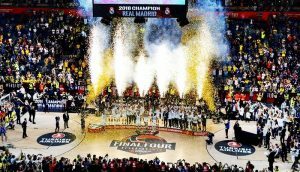 The EuroLeague is filled with the best players that participate in the greatest club competition in Europe! 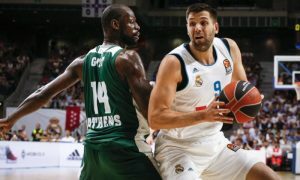 Story of the Week: Diamantidis and Papaloukas predict when Spanoulis will retire! 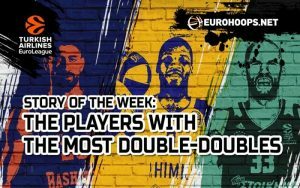 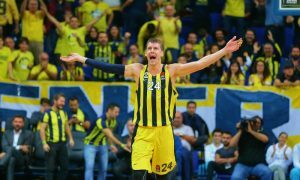 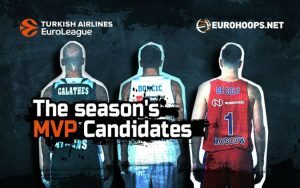 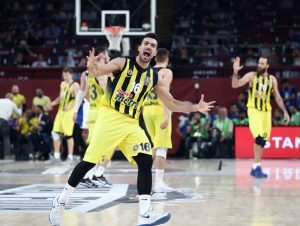 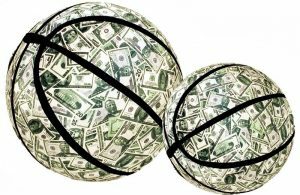 The strongest candidates for the EuroLeague MVP award!